The history of Islam runs without a break from its origins to the present. Therefore, understanding medieval Islam gives us a much clearer comprehension of the modern world. First published in 1979, this concise account of the Islamic world in the middle ages covers a vast territory, stretching from Morocco and Spain to India and Turkestan. It discusses the teachings of Islam, its theology, mysticism and philosophy, and examines the relation between Islam and political order, particularly the concepts of power and the organisation of government. It discusses Islam’s view of the social order and concludes by looking at the urban centres in which Islamic civilisation developed, describing the towns themselves and the various forms of Islamic art. 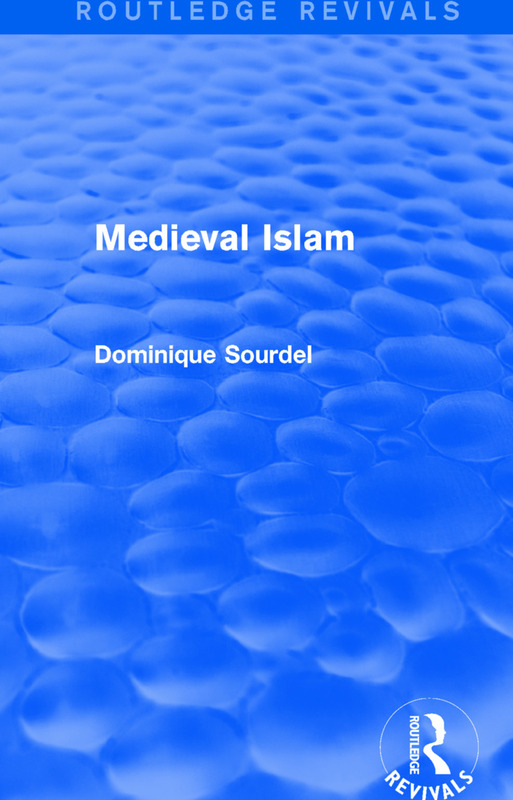 This book will be of interest to those studying medieval and Islamic history.